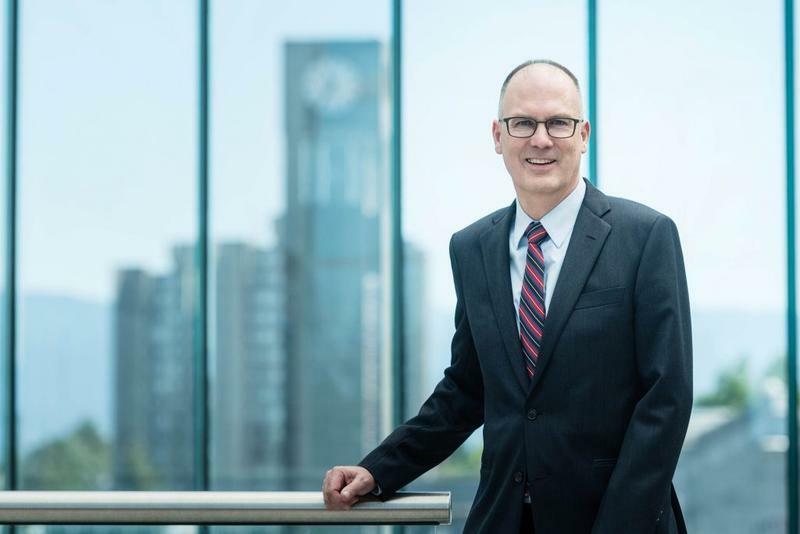 UBC’s interim VP Finance and Operations Peter Smailes has been approved to take over the role permanently. His five-year term starts this week. Prior to this appointment, Smailes has served as the interim VP since former VP Finance and Operations Andrew Simpson left the position in January 2018. UBC previously declined to comment on whether Simpson was fired or resigned, citing privacy legislation. Smailes has had a long career at UBC, starting as a finance office temporary employee in 1992. He briefly left the university in 1998 to start a private consulting business, but came back to serve as the associate treasurer in 2001, the interim treasurer in 2005 and the official treasurer in 2007. “I’m very pleased to take on this role,” said Smailes in a UBC media release. As the new VP Finance & Operations, Smailes will now manage the university’s monetary operations, including its budget projections, investments and risk management. This also includes overseeing UBC’s $2.5 billion operating budget as well as the $2.1 billion endowment via the university’s relationship with UBC Investment Management Trust. President Santa Ono welcomed Smailes’s appointment in the media statement, highlighting the administration’s focus to fulfilling its new strategic plan. “As Vice-President, he will work closely with me, the board of governors, executive, deans and other partners, in overseeing the finance and operations portfolio for the university,” said Ono. Smailes’s appointment is also the latest in a series of changes made to UBC’s senior administration after Heather McCaw was appointed as VP Development and Alumni Engagement just last week. Like Smailes, McCaw is a veteran UBC employee with extensive experience at the institution, having worked for UBC for 23 years. Searches for a new VP Students and a VP External are still ongoing.